Available for the first time in the US, the early recordings of one of the greatest rock bands ever all on one beautifully packaged 3-CD set! Features early demo versions of Soul Sacrifice and Jingo as well as an amazing live performance recorded at the Fillmore Theater, San Francisco 1969! 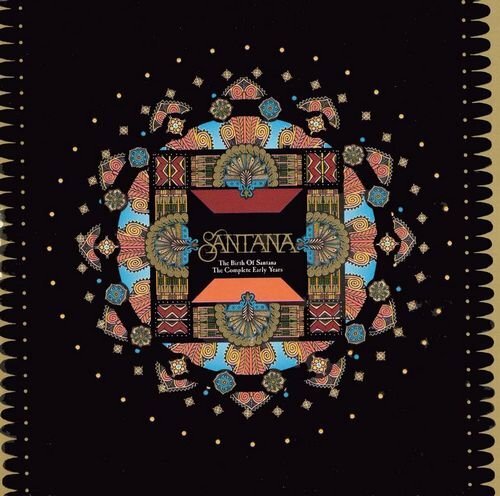 Santana merged blues and Latin styles into a percussive, colorful and unique collage that continues to thrill audiences worldwide. Packaged with rare photos and remastered in Japan on K2 laser cutting technology for the clearest audio sound quality available today!